What Are The Different Types of Inverter Air Conditioner? In Pakistan, Inverter air conditioners have been selling like crazy due to their energy efficiency. However, the efficiency of an inverter ac will vary which depends if the system is a full inverter or a basic dc compressor air conditioner. 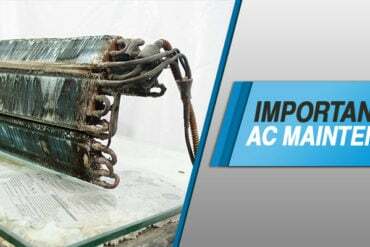 AC Manufacturers in Pakistan are not very vocal about rating their air conditioners as a dc compressor or a full inverter air conditioner. 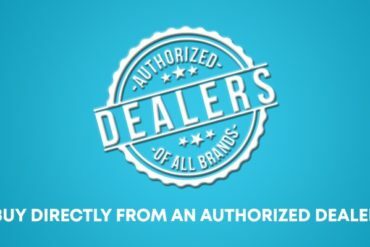 However, there are a few brands in Pakistan that have always stated that their inverter air conditioners are Full 5DC Rated Inverter Air Conditioners. 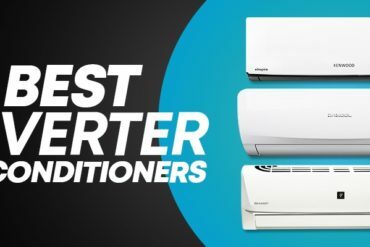 There are 5 types of Inverter Air Conditioners in Pakistan. Starting from a Single DC Compressor AC to a Full DC Inverter AC. Consumers are not very well aware about the options that are available in inverter air conditioners in Pakistan. However, we have tried to explain the types of inverter air conditioners that are available in Pakistan. One of the most common inverter ac available in Pakistan is the DC compressor inverter air conditioner which comprises of only one DC (Direct Current) part which will be the compressor. All the remaining parts will be non-dc. 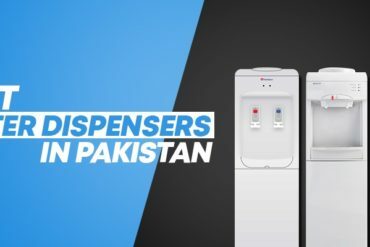 Although it is the cheapest inverter ac in Pakistan but the energy efficiency will not be very significant especially if you compare it with a 3DC or a full dc inverter air conditioner. DC Compressor Inverter Air Conditioners are available in different brands including Kenwood, Haier, Pel, Dawlance, Gree , Orient etc. 3DC Inverter Air Conditioners are one of the best options in terms of value. 3DC Rated Inverter AC comprises of 3 major components in an air conditioner that are DC (Direct Current) which helps in achieving maximum energy efficiency. The 3 major components that are DC(Direct Current) can consist of Compressor, Outdoor Motor and Indoor Motor. 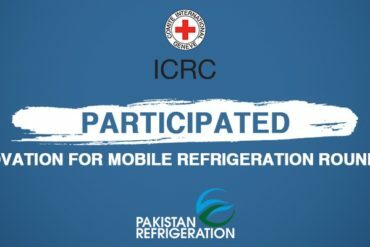 Some of the best 3DC rated inverter ac in Pakistan are Kenwood 75% Series, Gree CITH G10 Series & Aux-Daikool DCLH Series. 3DC Rated Inverter Systems can save you energy by up to 60%. These are considered to be the best inverter ac in Pakistan. Full DC Inverter AC can save you up to 15% more than a 3DC inverter ac and 20-25% more than a conventional DC compressor ac. 5D DC Inverter Air Conditioner consist of 5 major parts that are DC which consist of Compressor, Outdoor Motor, Electronic expansion valve, Indoor Vane Motor & Indoor Motor. This helps the air conditioner to achieve maximum efficiency and also improving the life cycle of the air conditioner. Some of the best brands in full inverter ac are Kenwood, Aux-Daikool, Daikin, Samsung and General Japan.